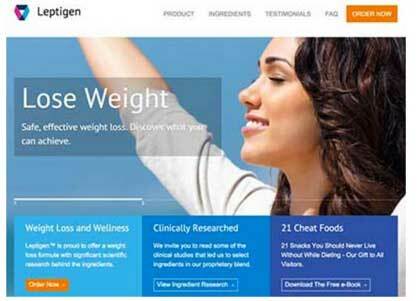 Ph.375 is diet pill brought to market by Wolfson Berg. 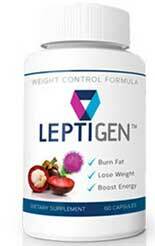 The company is a world leader in supplement manufacture and has a credibility rating that is second to none. 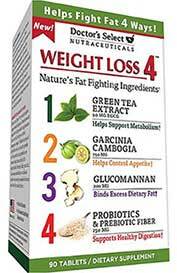 However, they are saying Ph.375 can deliver fast weight loss just by taking one pill a day. That’s a pretty tall order. 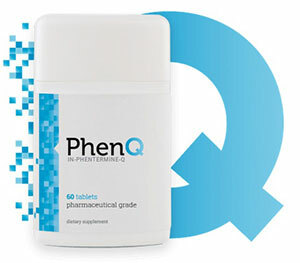 We have to admit to being more than a little skeptical about this product’s ability to make good on such a promise, so we decided to take a closer look at this one-pill-per-day formulation and see how good it really is. 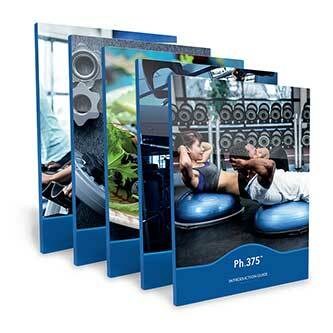 Ph.375 is exclusively available through the manufacturers website. Each bottle contains a 30-day supply of pills. What is Ph.375 and How Does it Work? 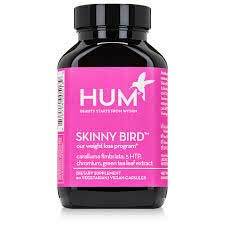 Ph.375 is weight loss pill that’s designed to offer dieters support in five main areas. If the formulation does what it’s supposed to do, it will make weight loss easier by taking away hunger pangs and preventing diet-related moodiness. Eating a reduced amount of food will then become less of a problem, but a reduced amount of calories could result in a corresponding decrease in energy levels, so Wolfson Berg have added ingredients that can prevent this from becoming a problem. 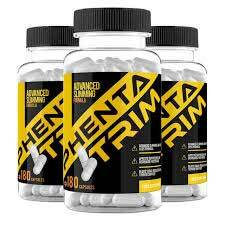 The formulation also contains an ingredient that stops fat cell formation and several of the ingredients are proven fat burners. Calcium (105mg): A mineral that’s necessary for strong teeth and bones. Research shows increasing calcium levels can produce cellular changes that prevent the body from converting excess calories to fat. Chromium Picolinate (125mcg): A popular diet pill ingredient that helps prevent blood sugar imbalances that may bring on a desire for sweet food. L-Carnitine: An amino acid that helps the body convert its stores of fat into a useable source of energy. 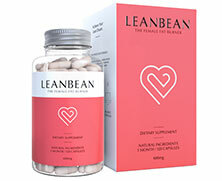 Supplementation with L-Carnitine also improves the mood and prevents depression. 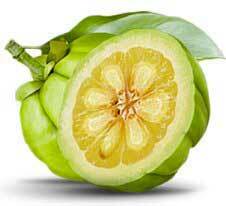 Citrus Aurantium: A species of orange that provides a fat burning compound called synephrine. Citrus aurantium is also an energy booster. Caffeine Anhydrous: A popular energy providing ingredient that’s good for improving mental focus and concentration. Caffeine is often added to diet pills because it suppresses the appetite. 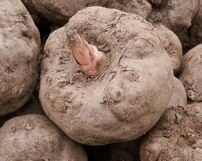 It also boasts proven fat burning abilities. Coleus Forskohlii Extract: A fat burning plant extract that’s often used in supplements intended for bodybuilders because it protects existing muscle mass. Artichoke Leaf: A vegetable derivative that has known appetite suppressing abilities. Artichoke is also a popular detox ingredient. This gives it added value here because many people gain weight when their metabolism slows down due to a build-up of toxins. Cayenne Pepper: Research conducted in Canada shows cayenne red pepper has the ability to increase diet-induced thermogenesis and lipid oxidation. Cayenne serves a double function here because it’s a proven appetite suppressant as well. Usage Instructions – Only one pill is required per day and should be washed down with a glass of water. It’s best if the stomach is empty and making a commitment to diet and exercise is advised to help maximize the results. Side effects are unlikely, but Ph.375 is not intended for women who are pregnant or nursing a child or for anyone who is under 18-years of age. Individuals with existing health problems are advised to check with a doctor before using Ph.375 or any other dietary supplement. The same advice is offered to people who are using medication or planning to take two or more supplements alongside each other. Ph.375 is backed by a 60-day money back guarantee. 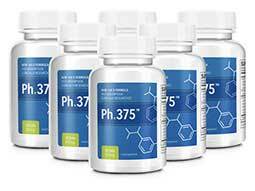 Although we initially had some doubts, it seems Wolfson Berg have come up with a formulation that can make good on all the claims they make for Ph.375. 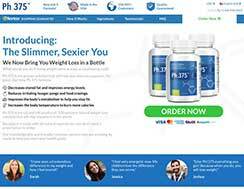 The combination of ingredients is very good and, more importantly, customers reviews show it has already helped a lot of people to lose weight. Customers are also provided with a lengthy money back guarantee, so even the most hardened Doubting Thomas can be sure there is nothing to lose. 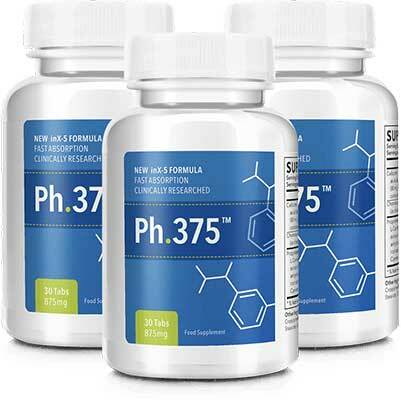 We are extremely impressed by Ph.375 and are more than happy to add it to our list of approved weight loss products. Ph.375 is only available via the manufacturer’s website. Each bottle contains a 30-day supply of pills. Shipping is free.